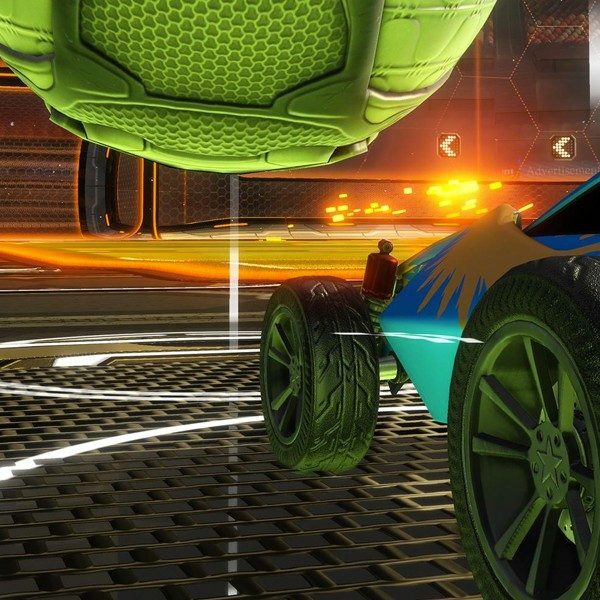 After an exciting weekend of Rocket League, the champion of Season 6 has been crowned. Cloud9 has defied all odds to defeat Dignitas in a double best of seven Grand Final. Dignitas, who has been the reigning champion since Season 4 (Season 4 was won by Gale Force eSports with the same team composition) was denied a perfect season by Kyle “Torment” Storer, Mariano “SquishyMuffinz” Arruda, and Jesus “Gimmick” Parra of Cloud9. While Dignitas destroyed in both the regular season (with a record of 7-0) and the Season 6 World Championship (winning all three matches to make it to the Grand Finals over the weekend), they were no match for the destiny of Cloud9. Cloud9 lost their very first match on Friday against We Dem Girls and were booted to the Losers bracket. Apparently, the single loss was all the motivation they needed as they proceeded to steamroll through all five Losers rounds, defeating NRG eSports, Flipside Tactics, Chiefs Esports Club, and winning the grudge match against We Dem Girls to make it to the Grand Finals. Since Cloud9 came from the Losers bracket, they needed to beat Dignitas in a best of seven series twice, which they did with relative ease, going 4-1 in both series. Dignitas, who were the heavy favorites going into the Grand Finals, were uncharacteristically held to just one goal in the first three matches of series one. 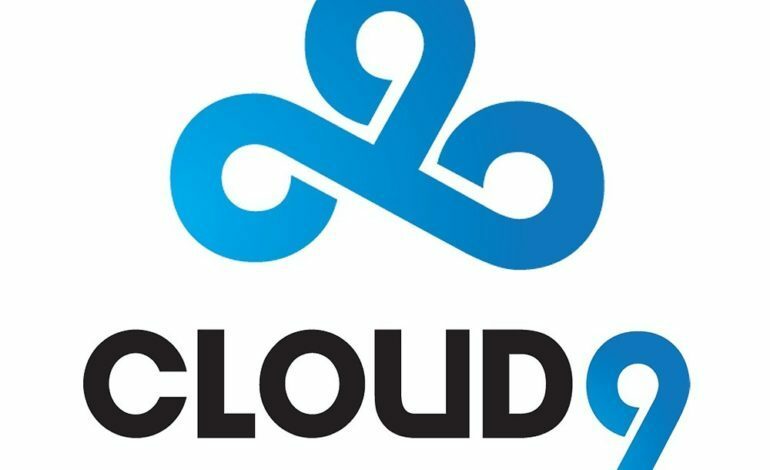 Cloud9 is the first North American team to win the World Championship since Season 1, losing out to Europe each year. A key piece of the victory was Kyle “Torment” Storer, who was awarded MVP (which was no surprise as the crowd would chant “MVP!” repeatedly after each of his goals). With an underdog story complete, we look forward to next season and more of the ever-exciting Rocket League.